The Hydronix SDC-45-1001 Sediment Depth Cartridge is a 1 micron sediment filter. 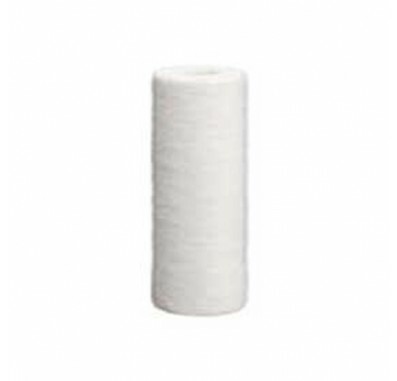 The Hydronix SDC-45-1001 Sediment Water Filter measures 9-7/8-inch x 4-1/2-inch. The Hydronix SDC-45-1001 Prefilter has graded density for higher dirt-holding capacity. 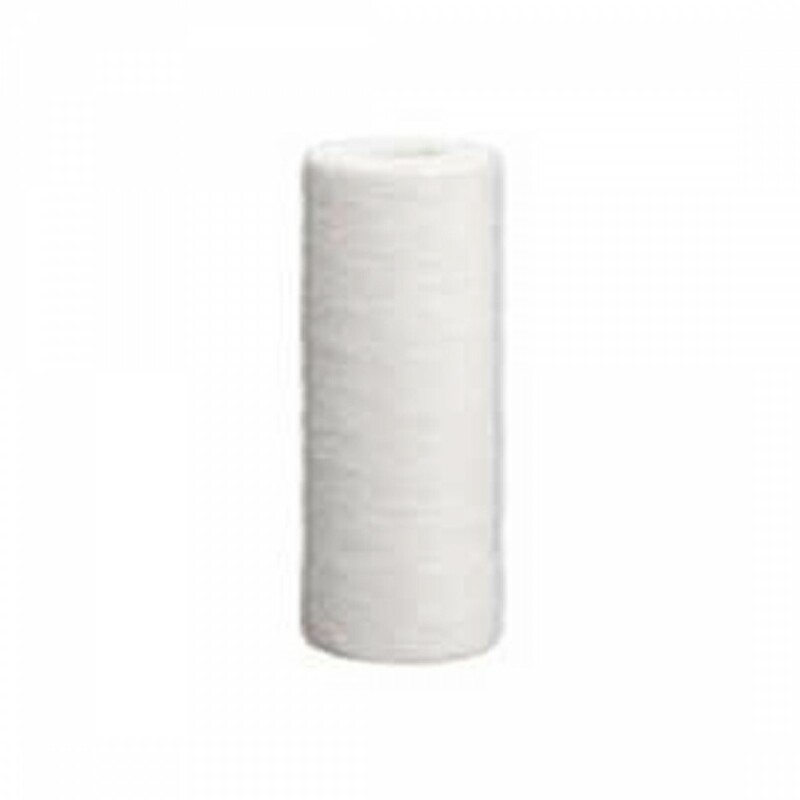 Hydronix Water Technology SDC-45-1001 water filter cartridges are made of 100% pure polypropylene. Hydronix SDC Sediment Depth Cartridges are perfect prefilters for GAC filters, RO systems, DI Systems, ice machines, wineries, and many more. The Hydronix SDC-45-1001 is tested and certified by NSF International to ANSI/NSF Standard 42 for material requirements only. The Hydronix SDC-45-1001 depth filter removes sediment, dirt, sand, and silt for cleaner, filtered water. The Hydronix SDC-45-1001 filter should be replaced approximately every 3 months depending on your water quality and usage.